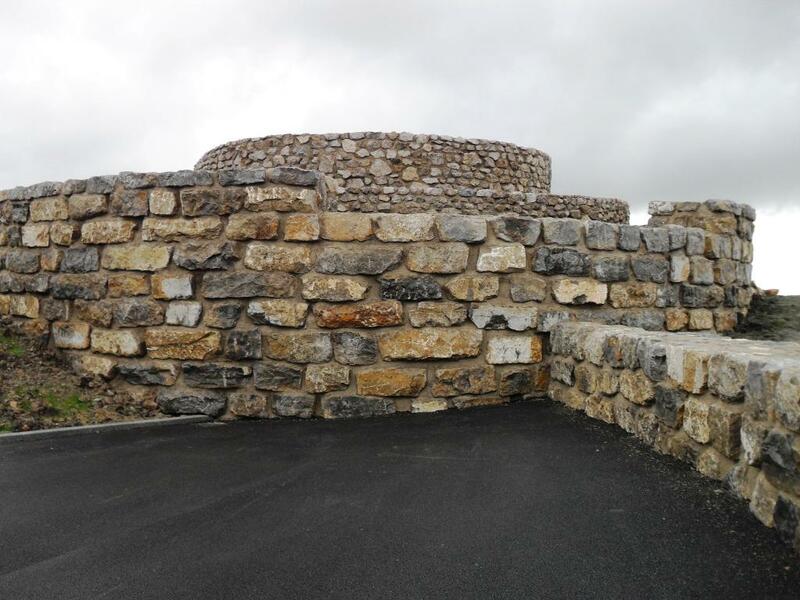 The Coldstones Cut at Greenhow is a new installation overlooking a working quarry. 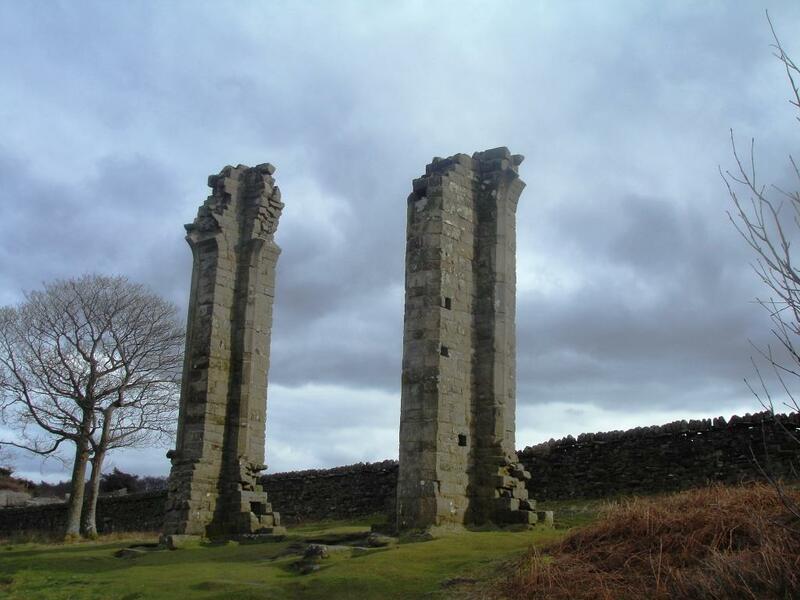 Once known as The Three Stoops, until one pillar was blown down in 1893, Yorke's Folly was built for John Yorke as an eyecatcher from his residence at Bewerley Hall. He may have been inspired by the ruins of Fountains Abbey to have a romantic ruin on his estate. The tower has a flat side where it was originally adjoined to Bewerley Hall, which was demolished in 1924. The Icehouse has recently been restored and is in Fishpond Wood.